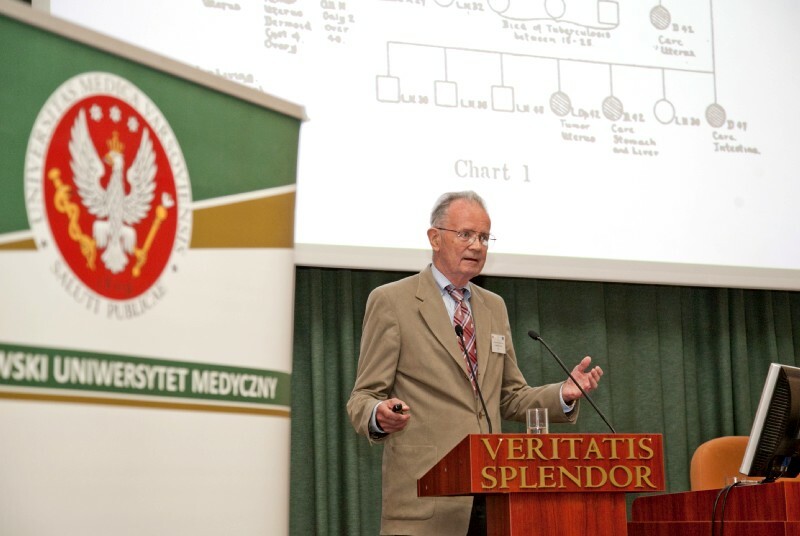 Doctor Krzysztof Mrozek, a specialist in cytogenetic analysis of leukemia and solid tumors, working on the development of standardized diagnostic and prognostic markers in myeloid leukemias. Each of the speakers has published several hundred articles in top scientific journals, including: New England Journal of Medicine, Nature, Nature Medicine, Science and JAMA. Moreover, one of the lectures will be given by Professor Jolanta Kupryjańczyk from Warsaw Oncology Center – Instytut im. Marii Sklodowskiej-Curie, an expert in the field of gynecologic malignancies, the co-author of the WHO classification of ovarian cancer. The honorary patronage over the conference will be held by the Ministry of Science and Higher Education and the Ministry of Health. Partners of the event will include the Postgraduate School of Molecular Medicine and patient advocacy group Europa Colon. The media patronage of the event are: Służba Zdrowia magazine and Med.Express portal. All participants interested in the workshop should arrive on the 17th of June 2013 before 1 pm. The workshop will be held in 233 room in Educational Center at the Medical University of Warsaw, 2a Księcia Trojdena Street. Due to the limited number of seats, we encourage participants for early registration at: www.medycynagenomowa.wum.edu.pl/bastion. The conference is the first of a series of meetings organized as a part of the BASTION project. 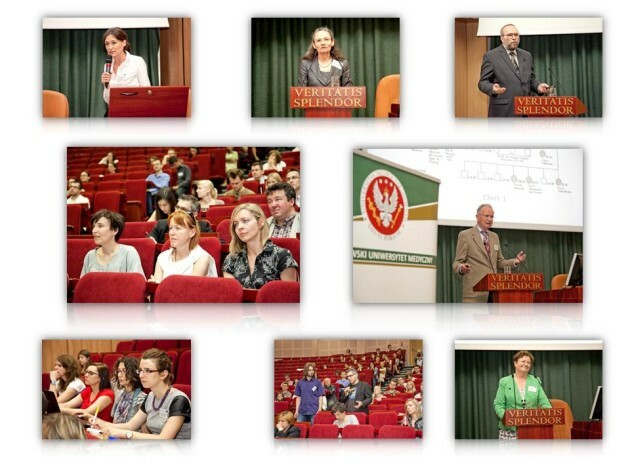 The aim of the project is to increase the research capacity of the Medical University of Warsaw in the field of experimental oncology and shorten the path to use results of basic research in clinical practice. Research carried out during the project is focused on personalized oncology and the development of diagnostic and therapeutic methods that are tailored to individual patient’s needs. The BASTION project value is PLN 21 million. The project is 90% financed from the European Commission under the 7th Framework Programme.